A trip to Hyderabad is incomplete without visiting the famous Peddamma temple located at Jubilee Hills. Peddamma Gudi is a very powerful temple and has a peaceful divine atmosphere attracting many tourists throughout the year. 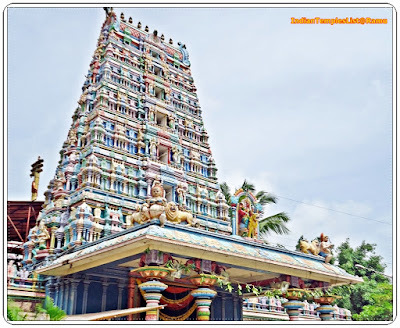 It is a very famous temple during the Bonalu festival period. The temple is very much crowded with devotees during festival seasons and on holidays. Peddamma Temple is open to all devotees in the following timings. 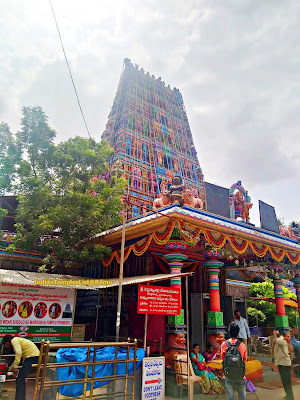 Peddamma Temple is well-connected from all corners of twin city. One can easily reach the temple from Secunderabad, MGBS and Mehdipatnam by taking Hyderabad City buses, Autos and local Cabs. Nampally Railway Station is at a distance of around 9.3 KM from Peddamma Temple. It takes around 30 minutes to reach the temple from Nampally Station on road. Secunderabad Railway Station is at a distance of roughly 14 KM from Jubilee Hills Peddamma Temple. It takes around 30 minutes to reach the temple on road. Hyderabad city has Rajiv Gandhi International Airport (RGIA) handling both Domestic and International carriers. Peddamma Temple is at a distance of around 37 KM from Shamshabad RGIA via Hyderabad Outer Ring Road (ORR). The journey takes around 50 minutes to from Airport to the temple. Almost all Hindu festivals are celebrated with great fervor at Peddamma Temple. Mahotsavam and Rathotsavam are performed with great joy in the month of February every year. Another famous temple to visit in twin cities after getting the blessings of Peddamma Temple is Ujjaini Mahakali Temple located in Secunderabad. Readers are encouraged to visit that temple also when enjoying their Hyderabad trip. 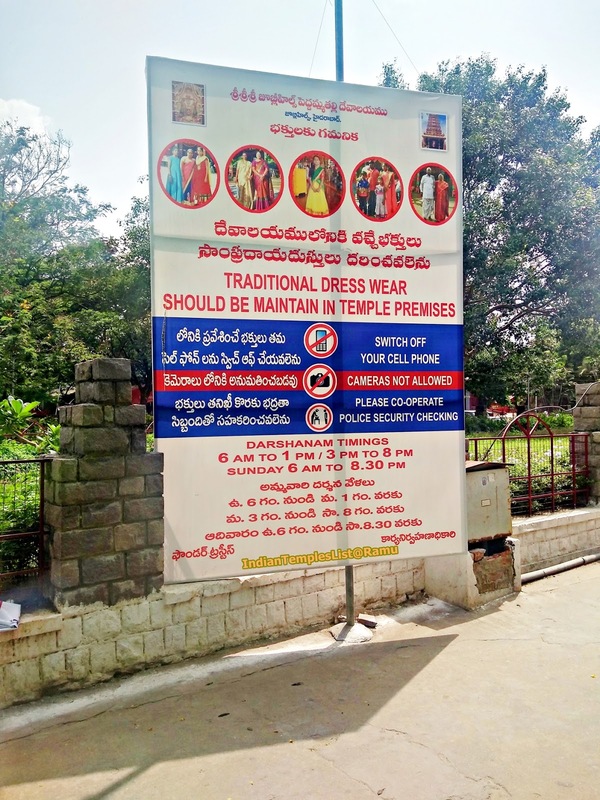 Please share your experiences and opinions about Jubilee Hills Peddamma Temple in the comments section.